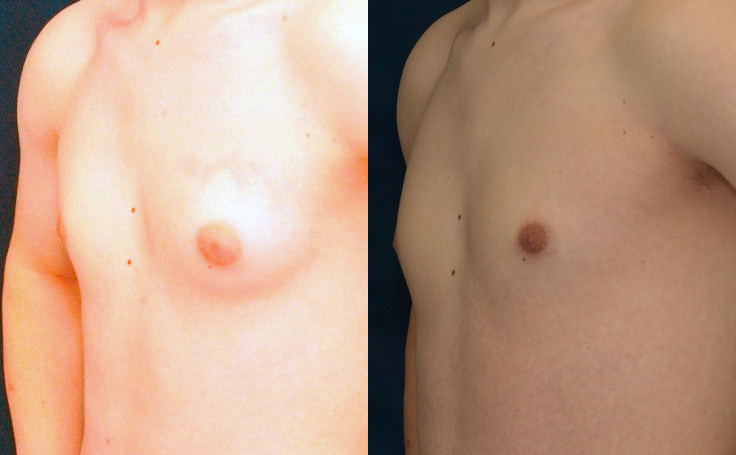 Gynecomastia surgery was performed to give this male patient a flatter chest. 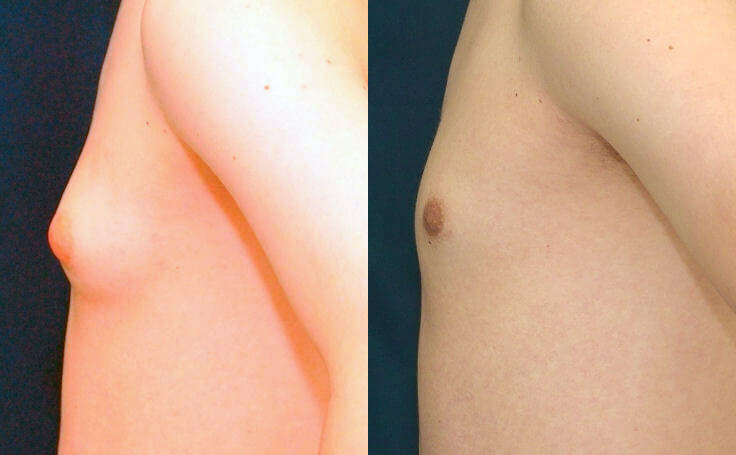 This surgery can be performed with liposuction or with breast reduction surgery for males. This is a different technique than the female Breast Reduction surgery. 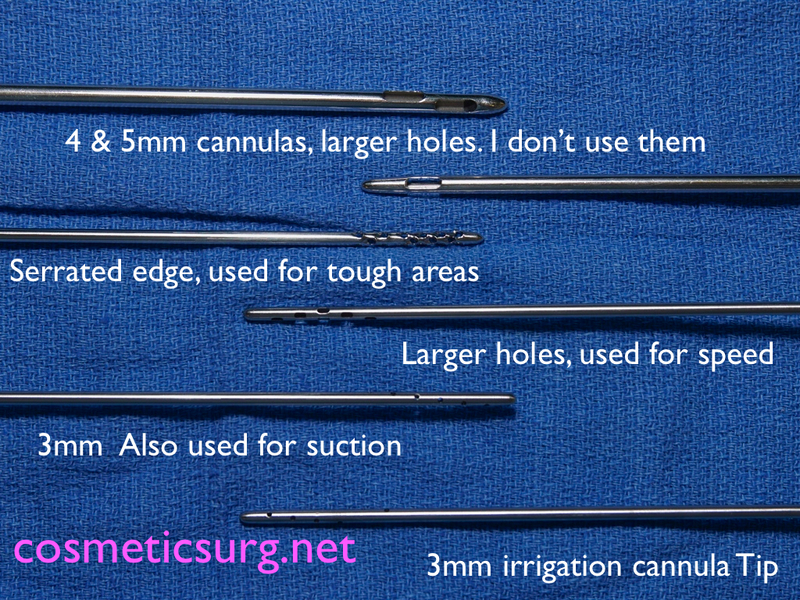 Most men can resume full activity after two weeks, once all the sutures have been removed. You'll be asked to wear a tight vest for 6 weeks to help control swelling. There is typically very little bruising. Scarring will depend on the individual case.